Find Rest and Enjoy Your Life! Ahhhhh...Rest! Sounds good, doesn't it? 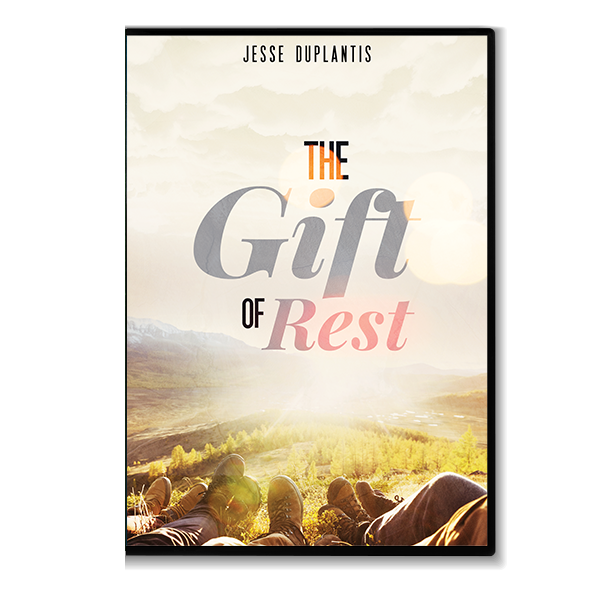 Did you know that rest is a free gift to you through Jesus Christ? And, better yet, it's available for you to use and enjoy all the time! Life can be exhausting and stressful at times, but Jesus offers you supernatural relief from every burden and care. Get ready to be rejuvenated and refreshed as Jesse teaches you the keys to a worry-free, victorious life of faith. You'll learn that no matter what you're facing, you can find rest in the Lord and overcome. Don't allow circumstances to overwhelm you one more day. God is inviting you to a place where the cares of this world can't touch you. Learn how to find relief in your Savior's presence and enjoy the abundant life He has for you!